These award winners take the iconic AE1 monitor design and enclose it in stylish new cabinets with perfectly matched internal amplifiers. Also available in Piano Black and Piano White. 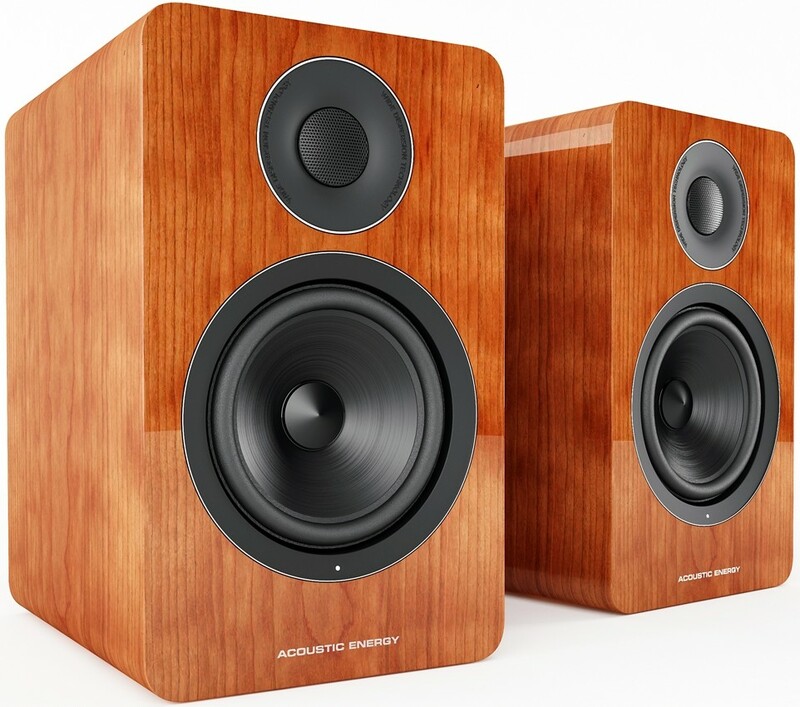 Acoustic Energy AE1 is a two-way active Speaker driven by dual 50W Linear supply Class A/B amplifiers and featuring fully active filter networks. 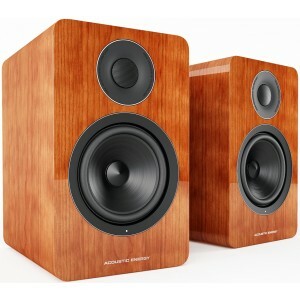 If you're looking for the convenience seen in the adaptive roles of hi-fi separates which are beginning to integrate features like preamps, the AE1 Active is the speaker for you and is just as simple to connect to. It draws on the brands vast knowledge in the field of active speakers to deliver this convenience with no compromise to the performance. AE1 Active features renowned pure piston ceramic aluminium cone technology with all the refinement and impact you would expect from the predecessor housed within a self-driven, fully active structure. A proprietary aluminium dome tweeter with patented WDT waveguide is also exploited to allow for greater coverage and room integration. Whether you use the AE1 Active in your home or a recording studio, it is equally as comfortable to listen to. The inclusion of an adjustable bass and treble coupled with an option for RCA or balanced XLR connections ensure this speaker will integrate flawlessly into your listening environment.